How Far is DS Max Splash? 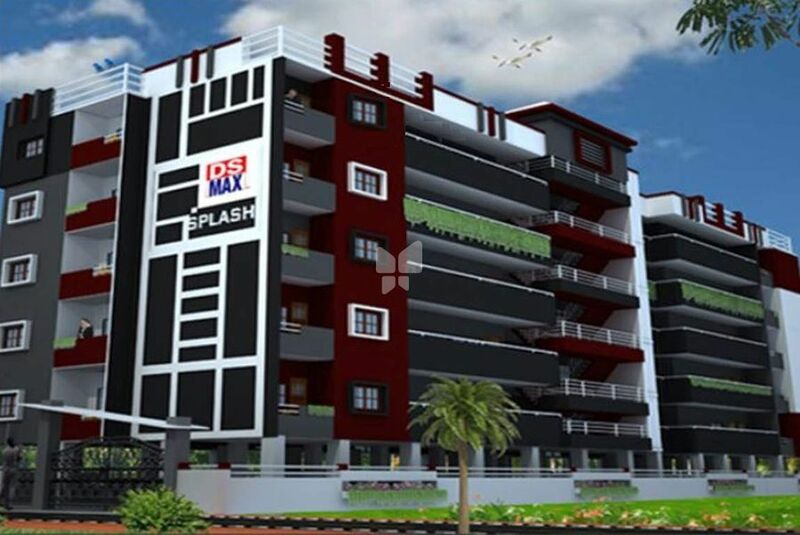 DS Max Splash is a renowned residential property of DS Max Properties Pvt Ltd Located in Mathikere, Bangalore. This project offers a well-equipped range of floors, it's a housing venture that is completely set to define what life should be similar to luxury space. DS Max Splash carries to you deluxe place in Bangalore packed through a number of comforts, it will mark your life more pleasant and raise grace, DS Max Splash also offering healthy & relaxed lifestyle, the venture has been designed keeping every requirements of yours in mind. Finolex wiring for the entire project. Solid wood for the main door, all other doors are flesh doors. 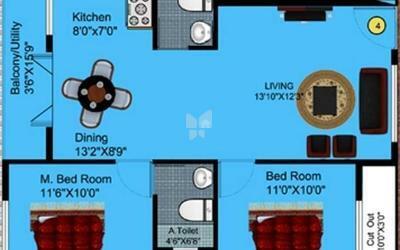 Ceramic anti-skid flooring, glazed tile shower cubicle in master bedroom.